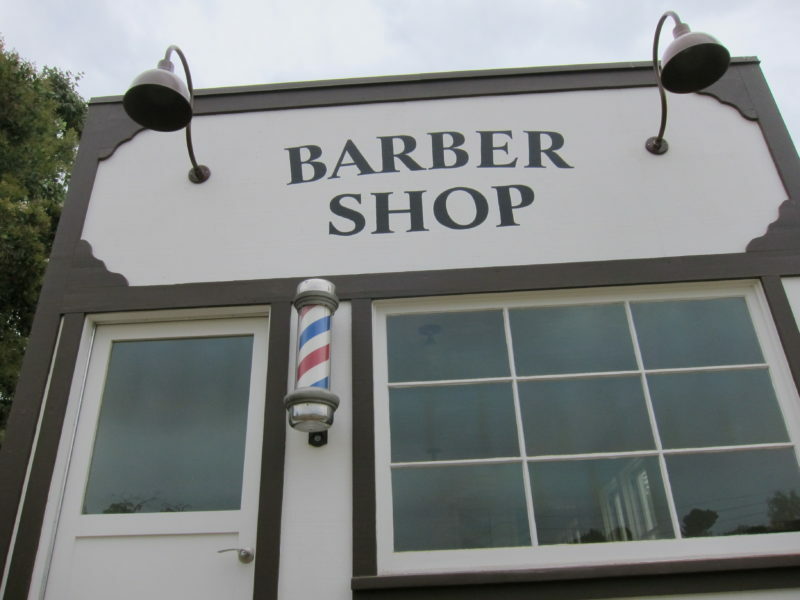 Come take a look at what is ‘in store!’ After a major overhaul the Simi Store had a ‘grand re-opening’ last month! With new items in stock you need to come and take a look! Check out these books..and more! 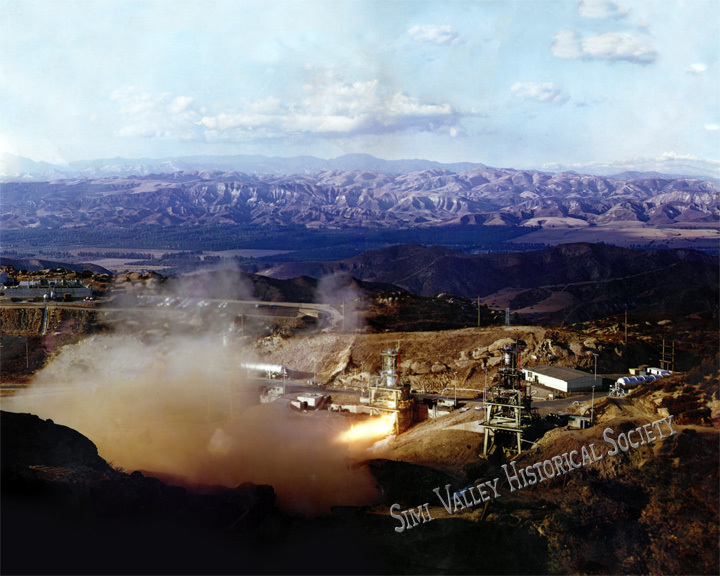 Many of the photos, text, and information on this page are contained in an incredible 500 page book called, Simi Valley: A Journey Through Time published by the Simi Valley Historical Society and Museum. Patricia Havens’ masterful editorial direction and skillful interweaving of the historical text combined with Bill Appleton’s unbelievable photographic compilations create probably the most important historical work to ever come out of Simi Valley. If you are a local resident this book is an absolute must! As a matter of fact, if you’re an historical buff — period — this is a must have! The pictures and information on this page barely scratch the surface of this 8 1/2″ X 11″, 500 page book chocked full of pictures and information. 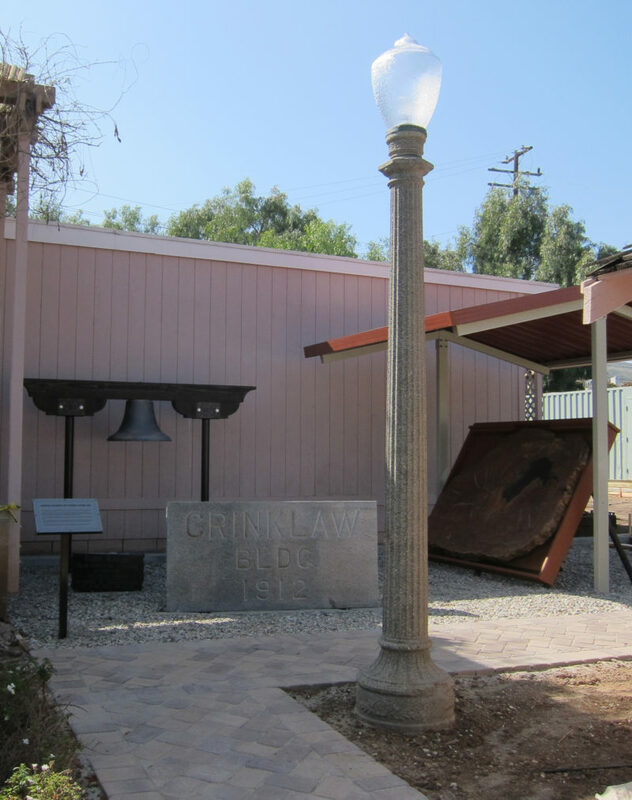 We all owe an enormous debt of gratitude to the Simi Valley Historical Society and Museum, Patricia Havens, and Bill Appleton. 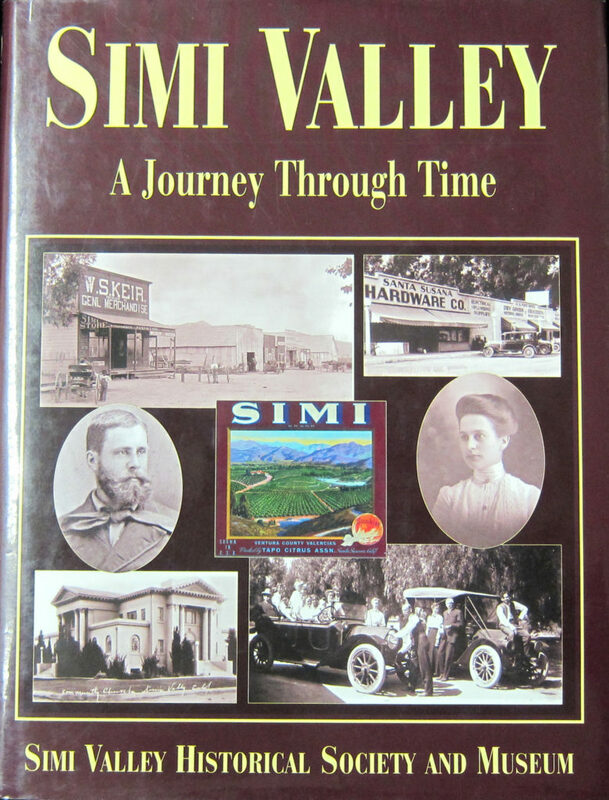 Simi Valley: A Journey Through Time is available for purchase in either a soft cover edition or a hardbound edition. Soft cover is $29.95 plus tax and the hardbound is $49.95 plus tax. The books are available at Strathearn Historical Park. 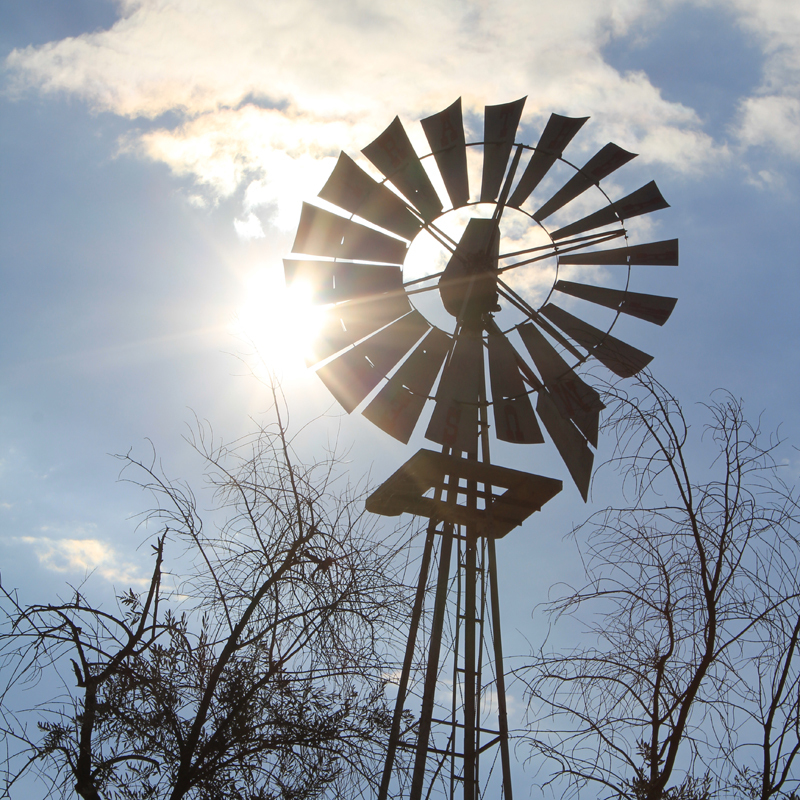 A cattleman’s life was an itinerant and lonely existence. He often spent many months away from home, scouring the country for new additions to his cattle herd while simultaneously worrying about the welfare of his family and stock back home. Additional concerns about weather conditions as they might affect the food supply for his stock, the conditions of his fences and other physical barriers plus financial and market fluctuations were always on his mind. 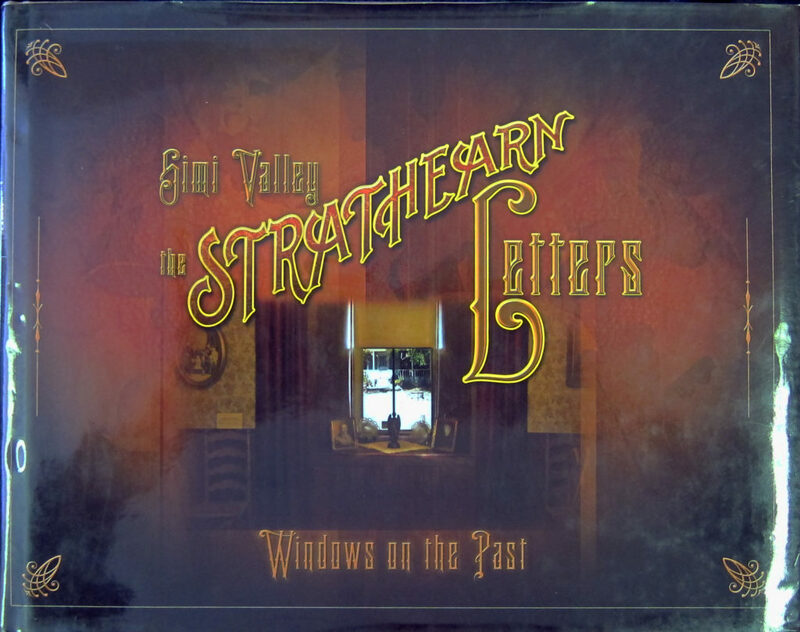 In her second book, SIMI VALLEY: The Strathearn Letters, Windows On The Past, Patricia J. Havens, official Simi Valley Historian and Strathearn Historical Park and Museum Director, presents an intimate portrait of prominent Simi Valley cattleman and pioneer Robert P. Strathearn and his family during the early development of Simi Valley. The hardbound book contains more than 380 pages, printed in full color, with numerous paintings and drawings that eldest son, Robert P. Strathearn, Jr. produced in his lifetime. 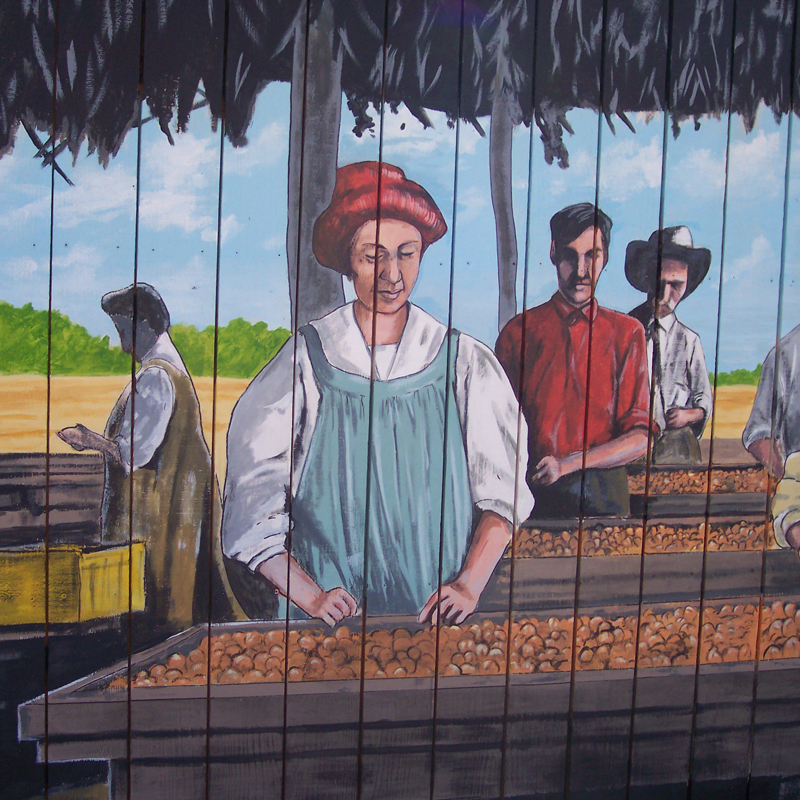 Many of the original documents are shown as they still look today. 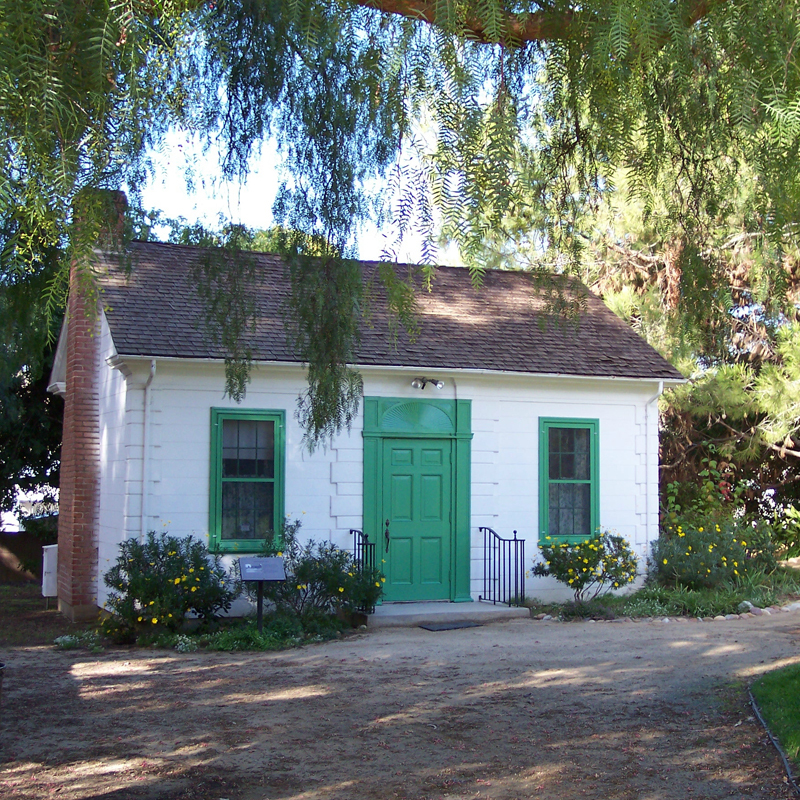 The hardbound book sells for $29.95 and will be available at the Strathearn Historical Park in Simi Valley. 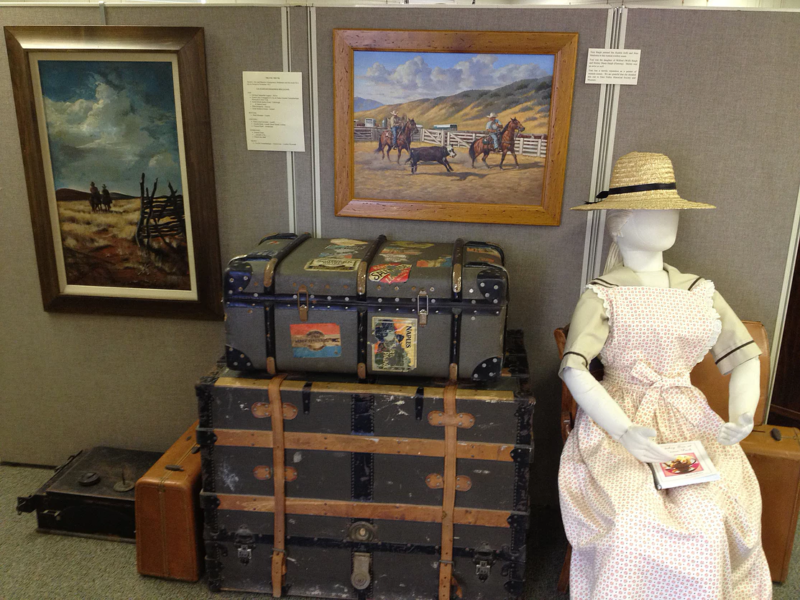 A limited edition signed and numbered leather bound book is available for $150 through the Simi Valley Historical Society. 16 x 20 and 11 x 17 posters and postcards of this image are available for purchase in the Simi Store! 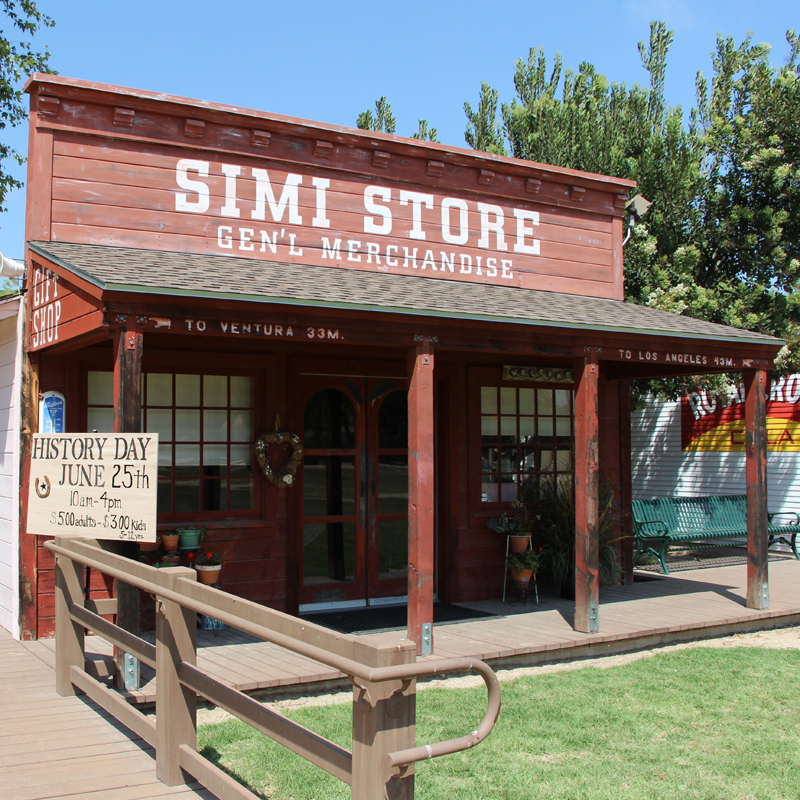 The Simi Store is a reproduction of the Keir Store, which used to be located on the south side Los Angeles Ave. at fourth St. 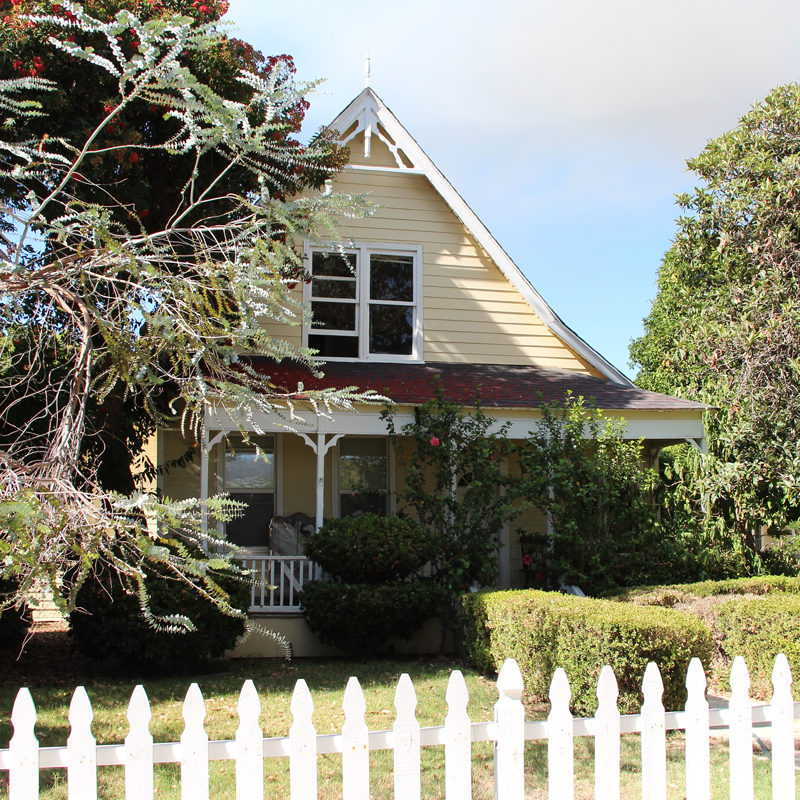 It was constructed from a garage that was on Strathearn Property and moved to its current location. 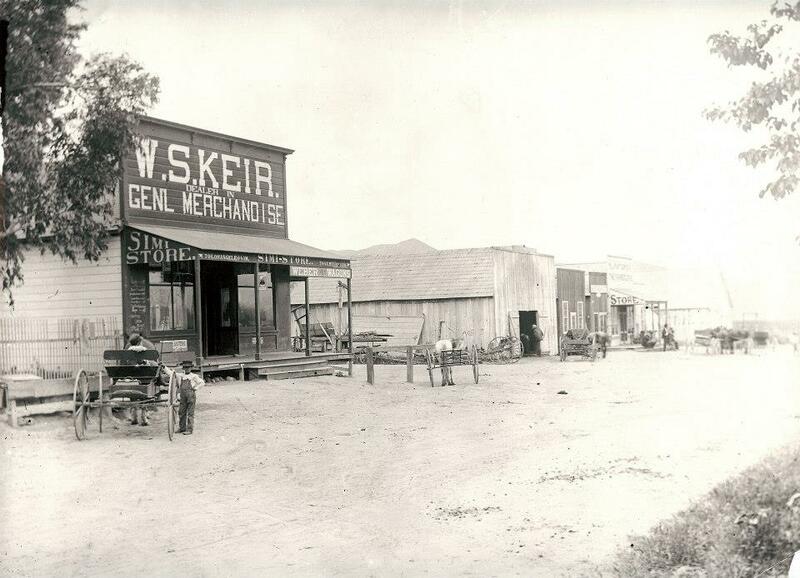 A photo of the Keir Store in the early 1900s. This photo is a view of the main business district of the Simi Colony looking southwest from Los Angeles Avenue and Fourth street c1908. Mt. 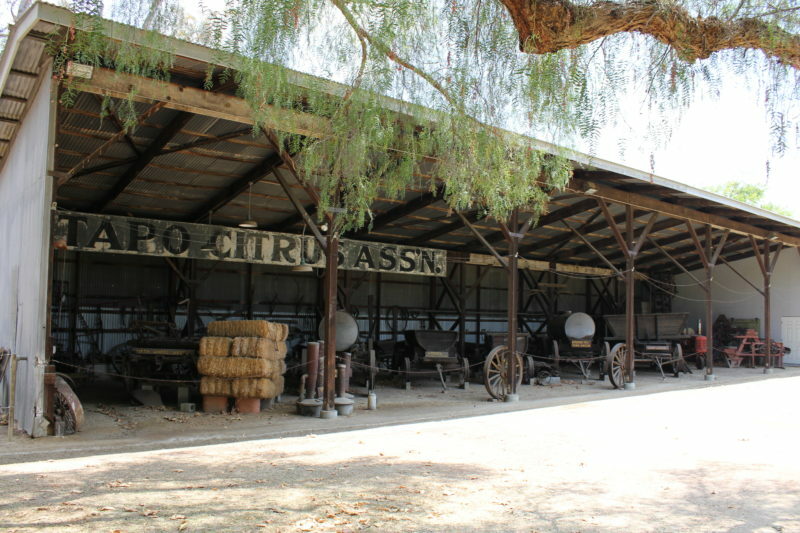 McCoy is just visible at the center of the photo over the top of the livery stable. 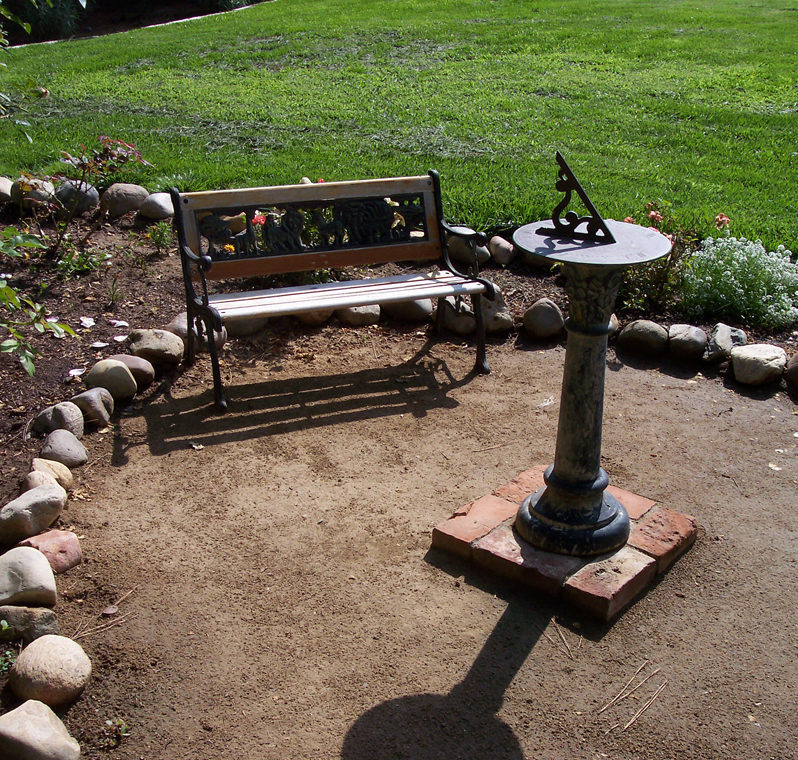 This photo appears on page 70 of “Simi Valley, Journey Through Time” and is by John Sparhawk Appleton, courtesy of Bill Appleton Collection.